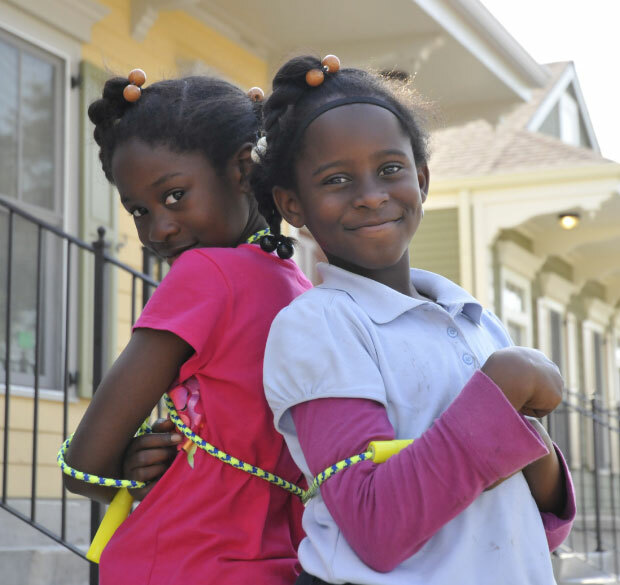 Since its inception in 1984, L+M Development Partners Inc. has been an innovator in developing quality affordable, mixed-income and market-rate housing, while improving the neighborhoods in which it works. A full-service firm, L+M works from conception to completion, handling development, investment, construction and management with creativity that leads the industry. 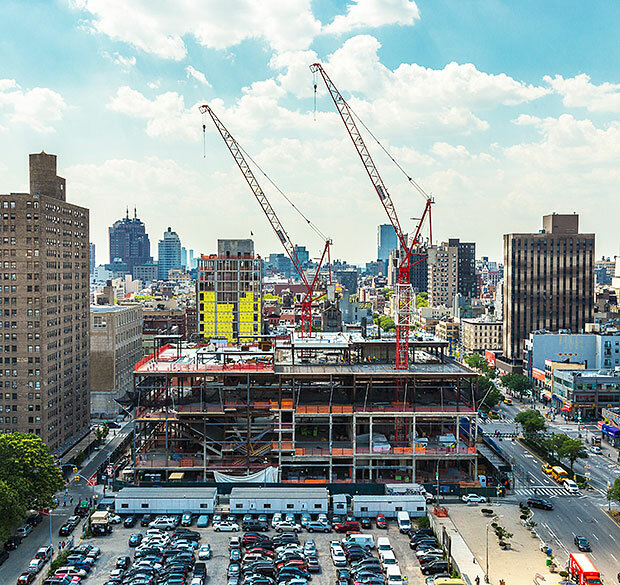 L+M is responsible for over $7 billion in development, construction and investment, and has acquired, built or preserved nearly 25,000 high-quality residential units in New York’s Tri-state area, the West Coast and Gulf Coast regions. Community leaders, government officials and institutional investor organizations turn to L+M because of its consistent track record of excellence. L+M is a double bottom line company, where its success is measured not only in financial returns but also by the positive impact it makes. L+M takes pride in its long-standing dedication to the communities it serves, demonstrated through afterschool, social services, job training and placement, local hiring, working with M/WBEs, and providing grants and other support to local non-profits. L+M brings a superior level of commitment to its investments in developments, and equally important, to its investment in people.